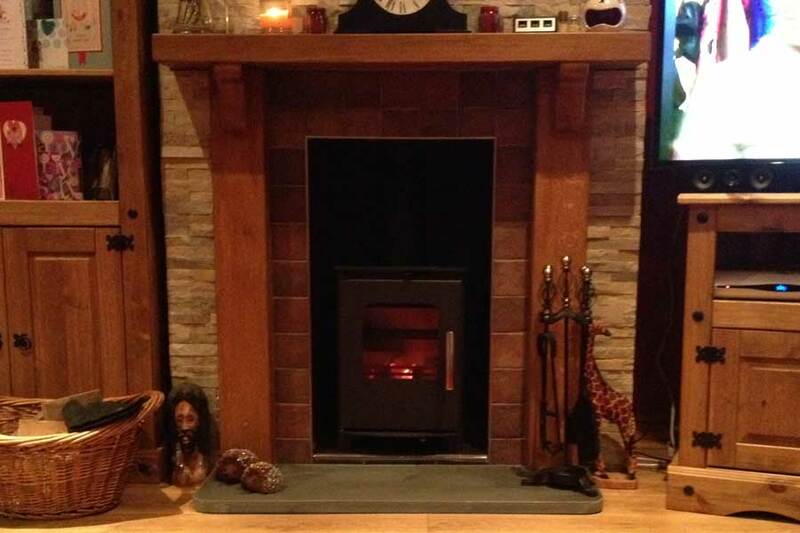 We provide a wide range of choice and style of wood burning and multi-fuel stoves; the perfect eye-catching design feature for your home to make you the envy of all of your friends. 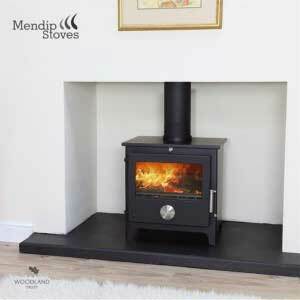 As well as looking great, our wood burning and multi-fuel stoves create a surprising amount of warmth on those cold days and evenings to help keep your home cosy and warm. 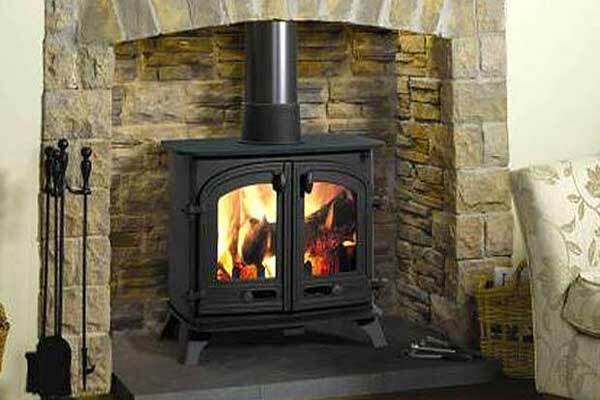 With a wood burning or multi-fuel stove installation from Paul Gaskell Builders, you will receive expert advice and guidance throughout the entire installation as well as a full tutorial on completion to ensure that you know how to use your new stove effectively and efficiently. 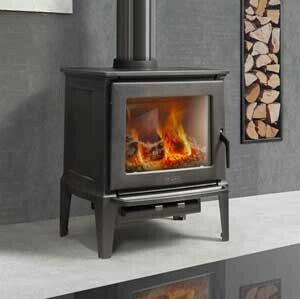 If your looking for high efficiency heating and a wide range of interior styles the traditional stove is for you. 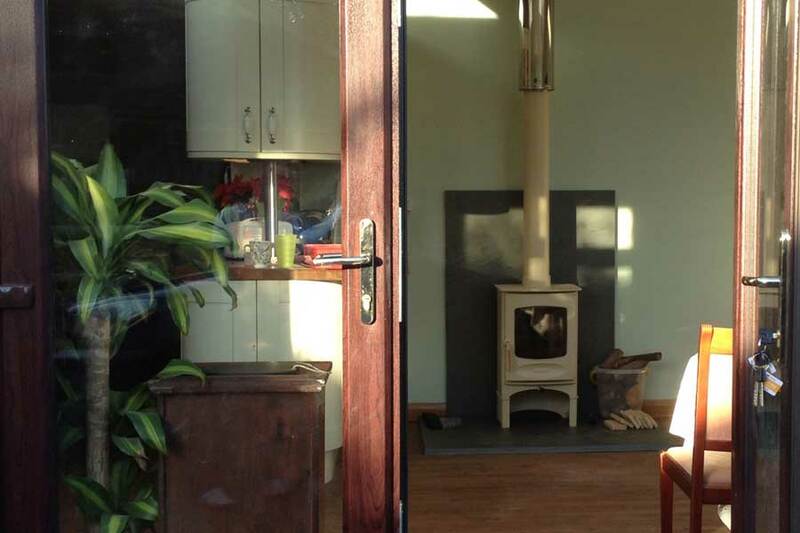 “After careful consideration we chose Paul Gaskell to install a Dovre Log Burning stove, into our new build extension. From initial discussions to final issue of his Hetas Certification we were fully satisfied with every aspect of the installation. At all times Paul was most helpful and considerate .He arrived when he said he would, and also worked in with other trades. 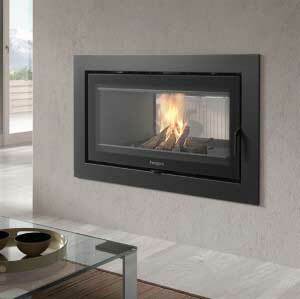 He was also very flexible and was able to arrange his work to suit other trades priorities. His workmanship was a credit to him.